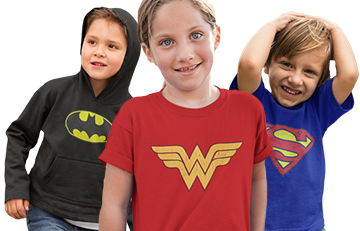 Officially licensed 'Infinity War' t-shirt for women. A symbol filled with hope (and The Avengers, and a certain Mad Titan). 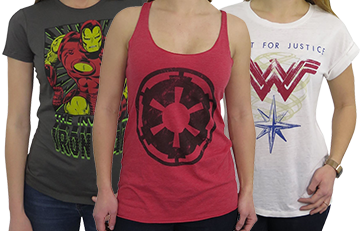 Our Avengers Infinity War Logo Women's T-Shirt features a sizable, moderately faded Avengers symbol filled with Marvel's cinematic Avengers, including Iron Man, Dr. Strange, Black Panther, and a few others you may recognize. And yes, that's Thanos wielding his Infinity Gauntlet as he challenges each and every present Avenger to a game of lawn darts or horseshoes. 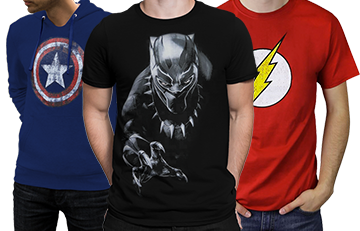 Made from 60% cotton and 40% polyester, this light, airy, and supremely sheer Infinity War t-shirt for women might be the most stylish Marvel t-shirt in your t-shirt-stuffed closet. How can I make such a bold claim knowing next to nothing about you, and even less about your closet? Because of the fashionable and exhilarating burnout look! The "burnout" look? The burnout process includes the application of a chemical that carefully removes ("burns") sections of the material's uppermost layer.